The complexities of the digital world are prompting many advertisers to rethink how they plan and buy media. 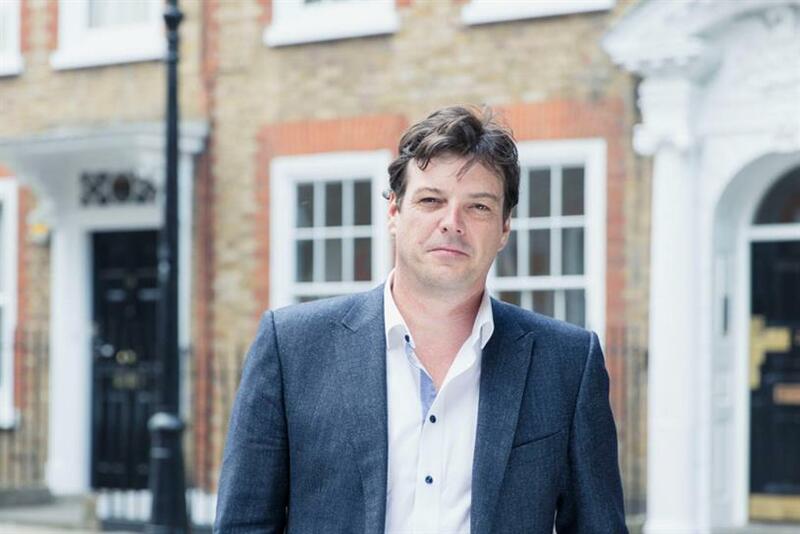 MediaCom's Nick Lawson explains how media agencies should respond. New technology has created new challenges for brands. Since 2012, the time consumers spend with traditional media has dropped in 29 key markets around the world – including in the US and UK – and brands are being forced to rethink how they communicate. Worryingly, some marketers are questioning whether agencies can help them solve these challenges; 55% now say existing roster models are not fit for purpose, and, in 2017, three out of four considered reviewing their agencies. Some even started bringing media in-house. What’s more, media agencies are facing new competition from outside of the industry. They’re not only competing against other agencies for business but increasingly, consultants and media owners. Coupled with the increasing complexity of the consumer journey and the fact that clients are under pressure to cut costs, it’s no surprise that some agencies are having an identity crisis. So, how should they respond? I’ve worked in media agencies for 30 years. I’ve done every job, and I’ve witnessed a lot of change. But what never fails to amaze me is how adaptable agencies are – and I have no doubt they can adapt again. They just need to remind everyone what sets them apart. Media agencies have three key advantages over their rivals. Firstly, institutional knowledge and unparalleled category expertise. Consultancies simply don’t have this heritage in the media space. Sure, they will accept media projects, but they’ll need to go to a media agency to answer strategic media questions. That’s because media agencies analyse thousands of ROI benchmarks, taken from thousands of MMM models, to help their clients optimise their media strategies. No one else has that level of knowledge, and it empowers these agencies’ local teams to deliver real value to their clients. Secondly, agencies have the ability to execute at scale. Rather than leave clients with action plans, agencies have large connected networks and people who can actually activate ideas – anywhere in the world. It’s this scale that gives the largest media agencies an edge. Collecting data is one thing, but you need real, local, human experts to uncover the insights that machines can’t see. That’s powerful stuff when it comes to growing a client’s business. Thirdly, media agencies are acknowledging that hiring policies need to evolve, and for good reason. Did you know that companies that are more gender diverse are 22% more likely to succeed? Or that ethnically diverse companies are 35% more likely to get results? Many agencies understand this, which is why they are increasingly focused on providing opportunities for all, and opening doors for people from non-traditional academic backgrounds. To activate these advantages in the digital world, though, agencies also need to change how they work. That means embracing tech and finding smarter, faster ways of channelling their institutional knowledge – like empowering their best people around the world to work collaboratively on global brief, in real time. Smart agencies are also thinking more like consultants themselves, by increasingly looking beyond their clients’ media briefs, to understand how their businesses work, inside and out. To grow, media agencies don’t just need to solve their clients’ problems; they need to help them find the right problems to solve. Our response at MediaCom – and some of our competitors are also following a similar path – has been to offer consultancy services that sit alongside our ability to execute. We are helping our global clients use new technology and partner with startups, reinvent their core businesses, and find new competitive advantages as well as take advantage of new market-leading insights and analytical expertise. This enables us to help them answer questions like, "How do I optimise my approach to digital marketing? ", "How can I use data to drive competitive advantage? ", and "What should the omnichannel customer experience look like for my customers?". Because we know that brands that have these answers are better placed to succeed. The media world is always changing, and there will always be new challengers looking to help brands navigate this space, but if media agencies keep changing to stay ahead of the game, they will find a new identity and continue to thrive.